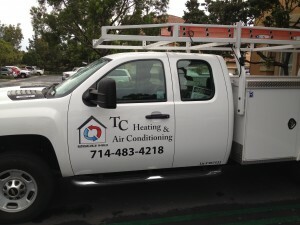 The owner of TC Heating & Air Conditioning LLC became a licensed general contractor in 1993 specializing in residential construction until 2006. 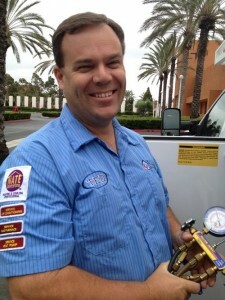 He then started focusing on heating and air conditioning and graduated from RSI (Refrigeration School Inc.) and became Nate Certified. He is also certified by NCI (National Comfort Institute) in Diagnostics & Air Balancing and holds a certificate as a Certified Heat Exchange Expert. I have worked in the construction industry ever since I was a teenager. I built custom homes and did residential remodeling for 30 years. I started focusing on heating and air conditioning and got an additional contractors license to start servicing the heat and air business.